Apple is well known for keeping a notoriously tight grip on the code powering its iPhones, only rarely revealing the inner workings to the public. 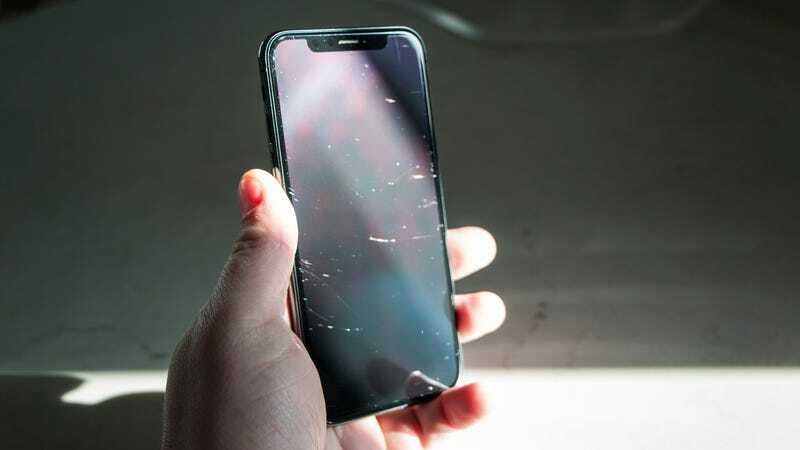 But in a move that some Mac and iOS experts are calling the “the biggest leak in history,” an unknown source appears to have laid bare parts of the iPhone’s critical boot code on Github. The uploaded code has since been taken down, reportedly at Apple’s request. It was first revealed by Motherboard and contained code labeled “iBoot,” the base instructions for how Apple maintains a trusted environment when starting up an iPhone. This appears to be the first time anyone who’s not an Apple engineer has gotten a peek into how Apple manages its iOS boot process. When Motherboard asked Jonathan Levin, author of a number of books on iOS and macOS internals, about the leak, Levin said that the code appears to be authentic because it fits with his own attempts to reverse engineer Apple’s boot code. According to Motherboard, this code actually appeared first on Reddit late last year before being posted to Github, but was initially ignored due to the user’s short posting history. However, since this info has been available for the past four months, despite Apple’s takedown of the Github post, there’s a fair chance the code is still making rounds across the internet.